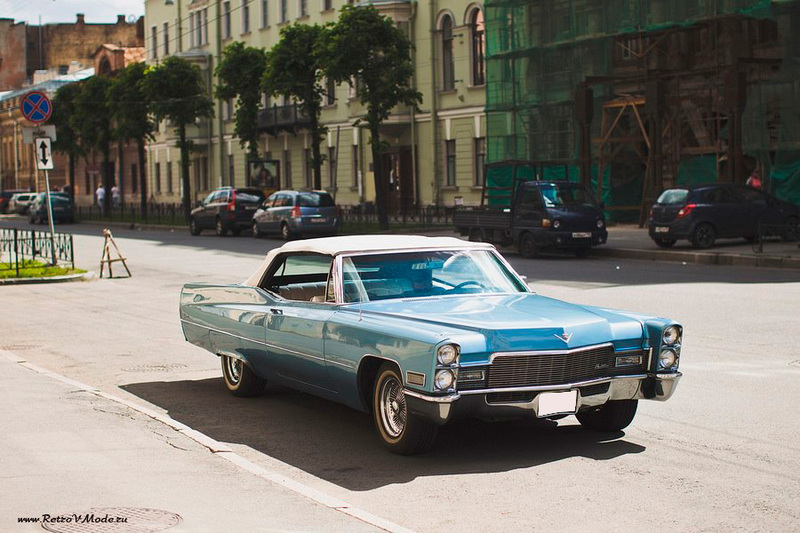 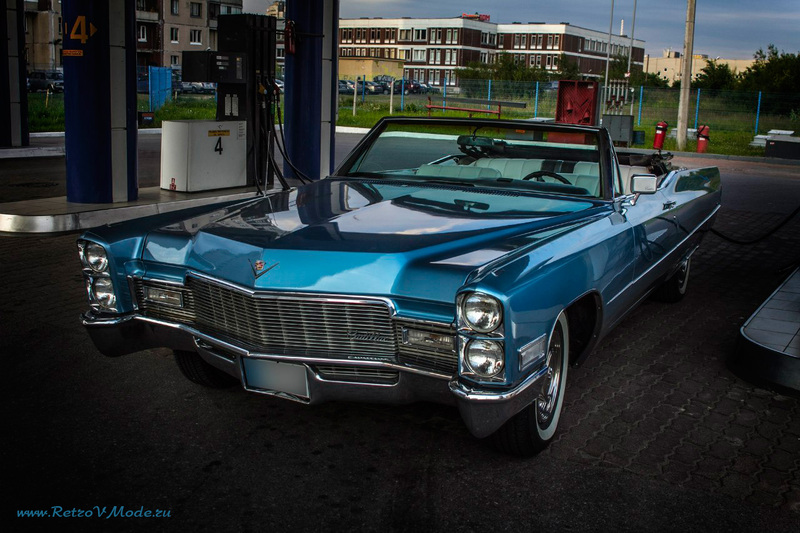 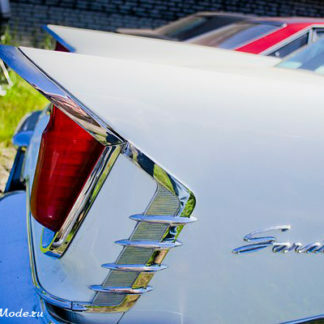 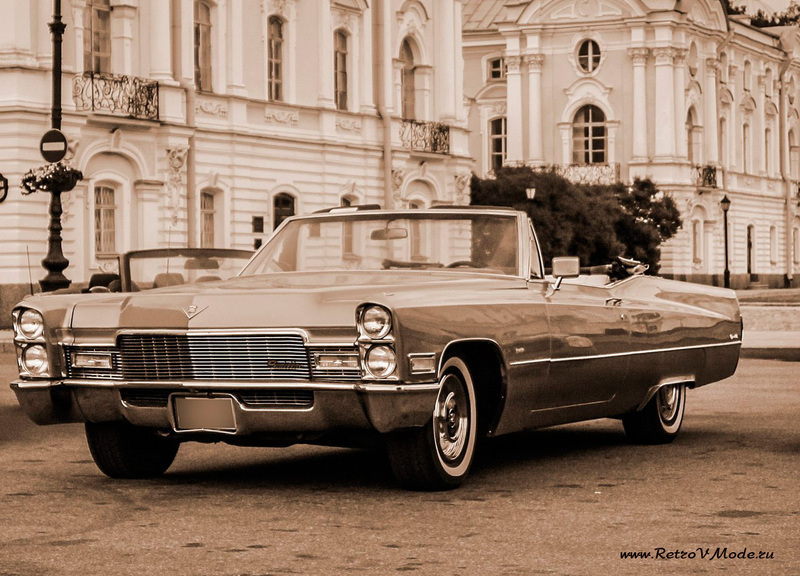 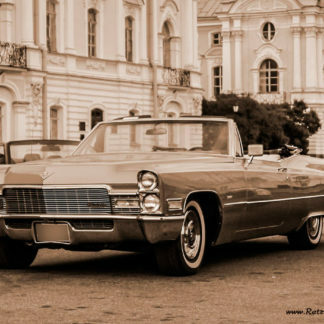 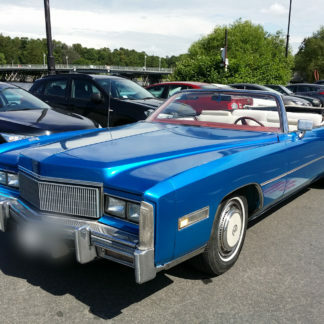 Book our luxury cabriolet Cadillac Deville 1968 in St. Petersburg. 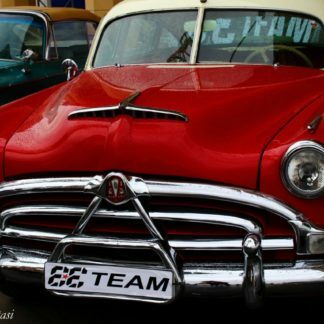 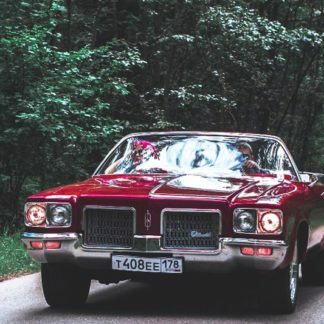 This exclusive retro car has an 8-liter engine with 400 horsepower! 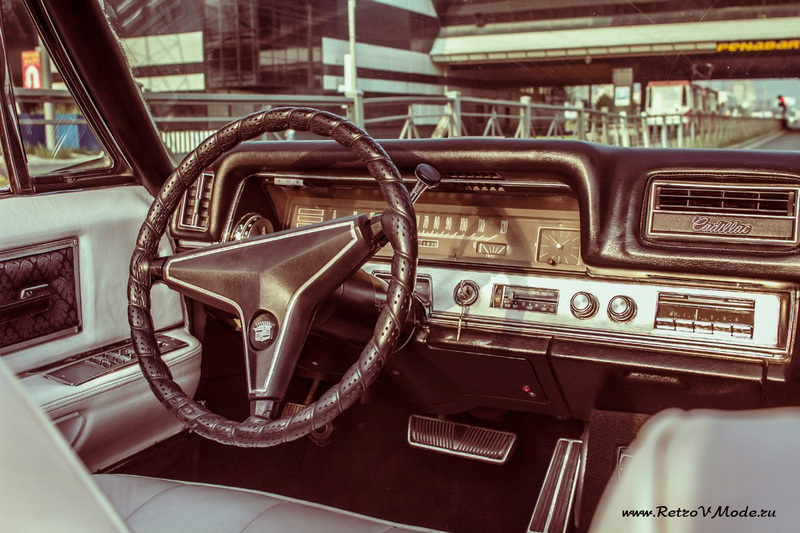 Powerful speakers are built in the bottom of the car, so everyone who passes by will hear you! 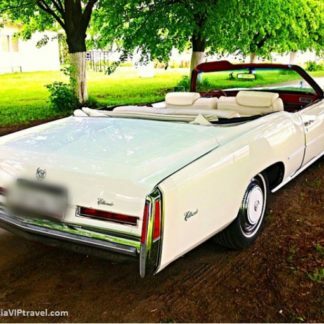 If you want to make the trip unforgettable – this retro cabriolet was created specifically for this purpose!